Ideal for... breaking out into fits of raucous cackling by the side of the pool. This is one of those books that you read and immediately pass on to every woman you know. I gave it to a fair few men, too, who loved it just as much. 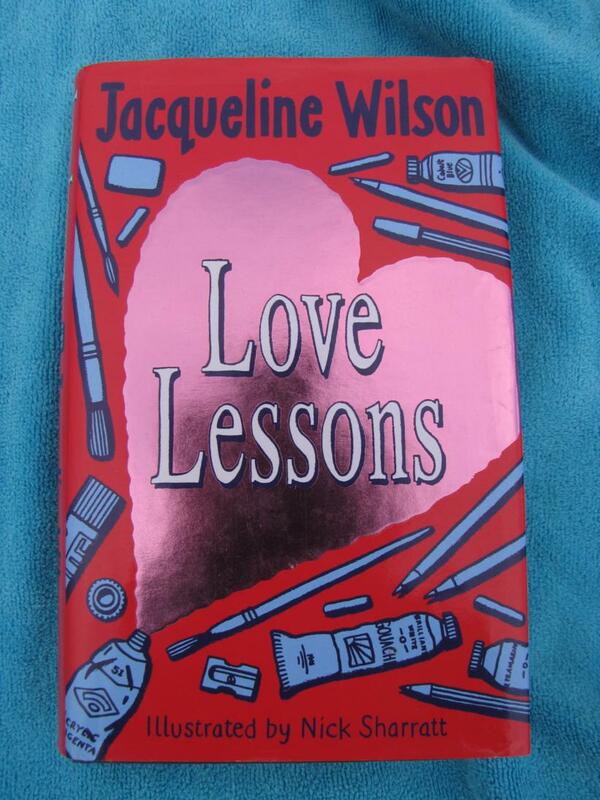 Hilarious, insightful and poignant at times, this book will have you crying "Yes! Exactly!" to no one in particular. 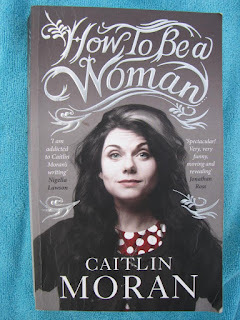 It will also leave you wondering how Caitlin Moran climbed into your brain and stole your thoughts. How To Be A Woman is just about to be released in the states, with handy American translations and side notes (explaining what the bugger a Womble is). Couch Surfing is one of those things that I keep reading about, thinking I'll do, and then never actually getting around to. I think the fact that I tend to dislike most people wouldn't help me. 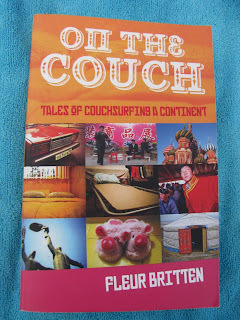 In case you haven't heard of it, Couch Surfing is an organisation that links travellers up with empty couches throughout the world. Fleur starts her trip in Moscow, heading off on the Trans Siberian railway, before flying to China and travelling to Kazhakstan. Throughout her trip, she relies on the kindness of strangers, sleeping on sofas and floors. My friend Dee says that this is "literally how I would imagine Hell". 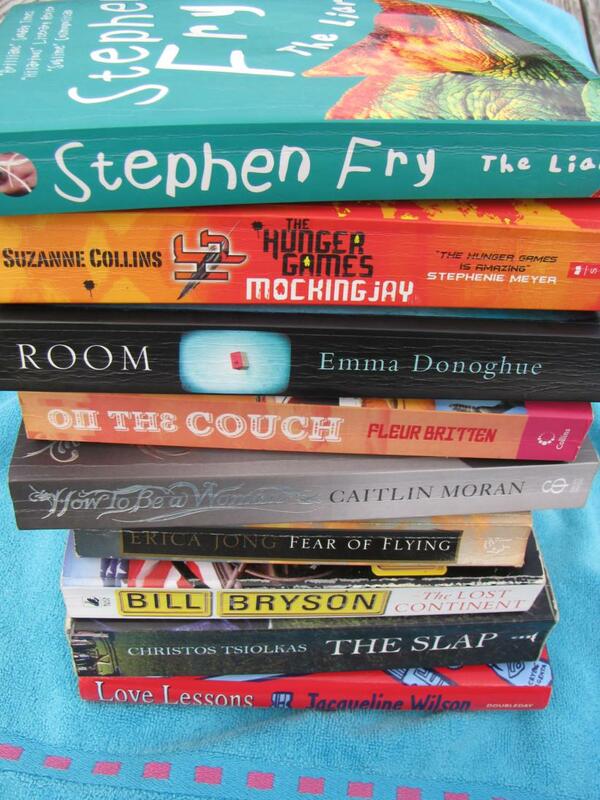 Whether it appeals to you or not, it's a great book. I love books that tie in to where you're going (though I wouldn't be one of those dicks who read The Beach on the flight to Thailand). 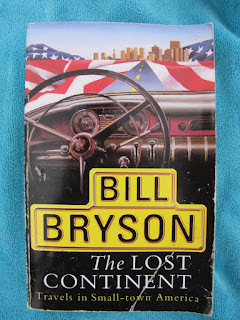 Bill Bryson is my go-to author for those grey, windy days, when all you want to do is curl up into bed and hide from the world. But he works just as well on the road. This book is his journey through small town America, in an attempt to find the perfect town of his childhood. 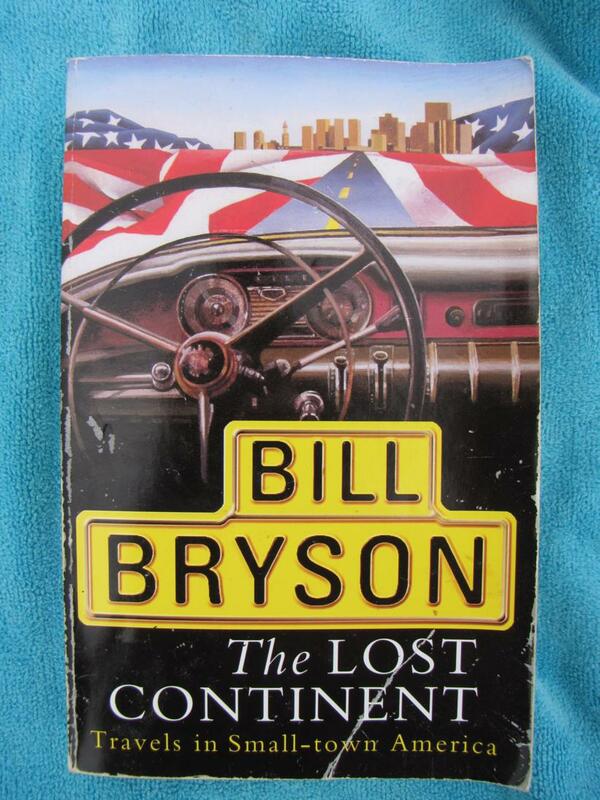 Through open highways and dusty motels, Bryson paints a picture of his homeland that's as much a song to his youth. Even writing about it now is making me want to go back to bed with a copy of it. Ideal for... when you want to read in an Australian accent. I read this in Alicante, after joyously finding it on the hotel bookshelves. I'd meant to buy it before I left, but knowing I wouldn't fit it in my bloody Ryanair bag, gave up. So I was over the moon to find it waiting for me in Spain, and delved into it straight away. 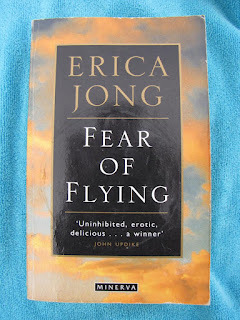 It did the trick on the beach - well written, a captivating storyline and a good talking point for when you have to put down the book and (shudder) talk to people. Is it ever OK to hit a child? Oh, the papers groaned with this topic after the book came out. I always want to slap people's kids, so it's a great debate starter for me. Ideal for... when you want to read a bit of filth, with no one knowing. Ah, back in the days when women had body hair, nobody showered and Europe was a rough and ready holiday destination. 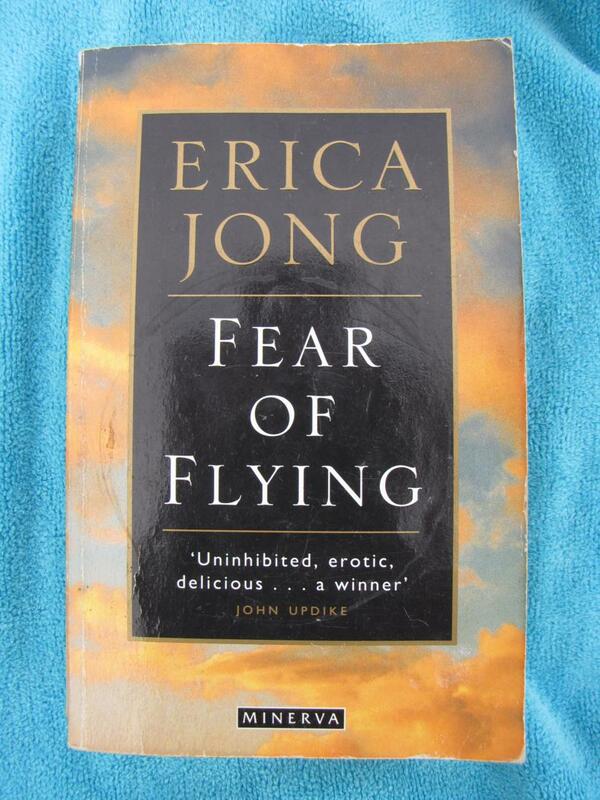 This is the first of three in the series by Erica Jong, which get dirtier as they go on. The bland front cover means you can get away with no-one knowing what you're getting up to. Ideal for... those who harbour massive crushes on teachers of any kind. You too? Hurrah! 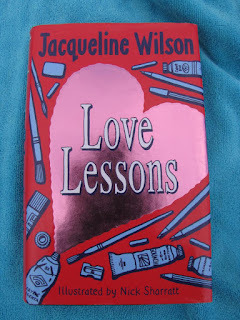 I used to love Jacqueline Wilson, but not as much as every teacher that I ever had. This brilliant book was left behind by a friend's niece, and I swiftly took it away and read it in the privacy of my own room. What you have here is the teacher fetishists dream. You have to fill in the sexual blanks by yourself, of course, but the raw material is there. And the teacher isn't even demonised in the end! It's a true, honest to goodness student/teacher love story. Every girl's dream. 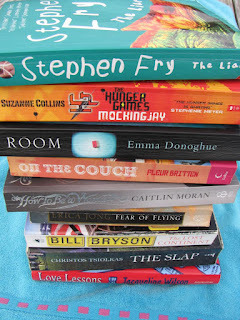 I read Canada by Richard Ford recently and loved it! that's my current rec! 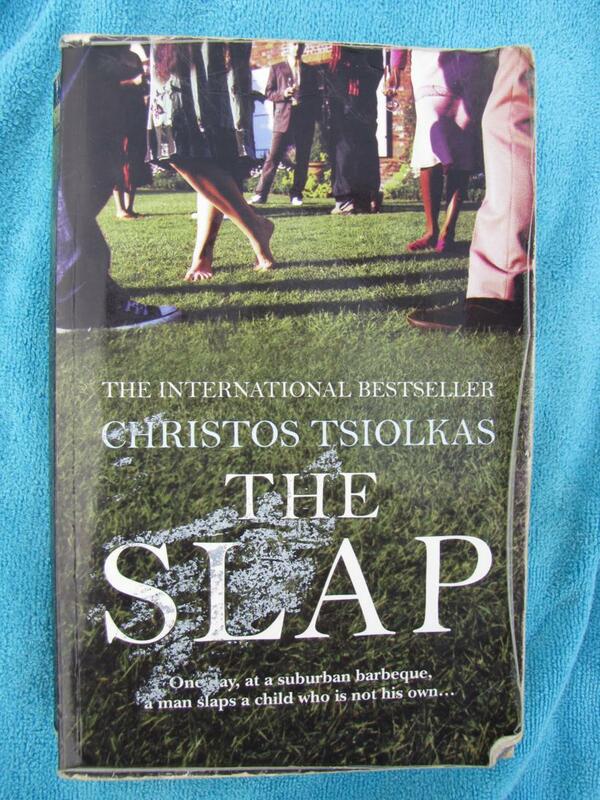 I saw the Australia TV adaptation of The Slap and thought it was really good, I'm sorry I didn't read the book first. I haven't heard of that one, I'll have to look it up. 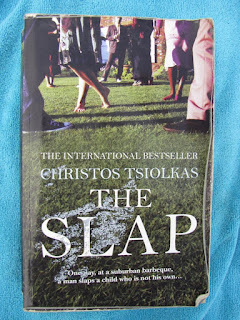 I never caught the tv version of The Slap but I heard good things, I wonder if it'll be out on DVD?